The past few years have seen industries of all kinds face difficult operating conditions, but this has been particularly true for the oil and gas sectors. With demands for a green approach to energy production becoming stricter and changing attitudes to how and where we source our oil and gas supplies, pressures continue to grow and different challenges are emerging. The trade body Oil & Gas UK has revealed that it expects members to spend an estimated £31.5bn in costs associated with decommissioning existing assets between now and 2040. Operations director Oonagh Werngren said the research "highlights the growth of the industry in the coming years and offers the opportunity for both operators and contractors to collaborate to maximise efficiency and reduce cost". The decommissioning market is essentially involved in the transition from older, outdated technologies and the implementation of new, more efficient processes. The North Sea has already undergone an intensive period of decommissioning activity and now the UK Continental Shelf (UKCS) is next in line. Oil & Gas UK’s annual Decommissioning Insight is the leading forecast for decommissioning activity on the UKCS. 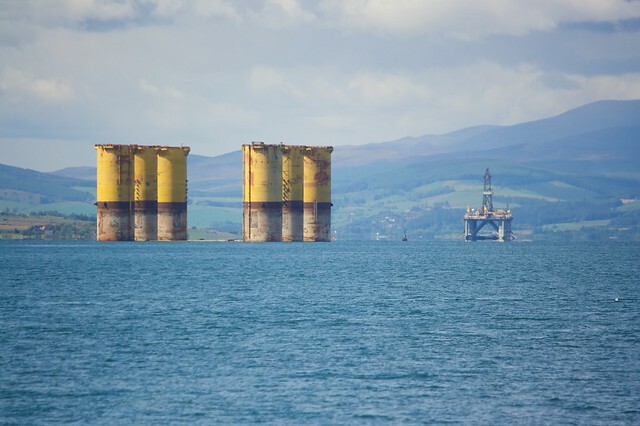 It draws on the plans of 27 operators in Oil & Gas UK’s membership and the new figures reveal that a total of £10.4 billion is to be spent on the decommissioning of assets in the UKCS between 2013 and 2022. “As the decommissioning sector matures, it is important that the industry has an accurate and consistent basis on which to estimate costs," explained Ms Werngren. As with many other aspects of the day to day operations of the oil and gas industries, decommissioning involves many environmental concerns. A new report entitled ‘Decommissioning of Pipelines in the North Sea Region’ addresses the issues. Mirage supply a range of onsite machinery for use in offshore decomissioning. You can read more about our work to support and enable the decommissioning sector on our decommissioning platforms case study.